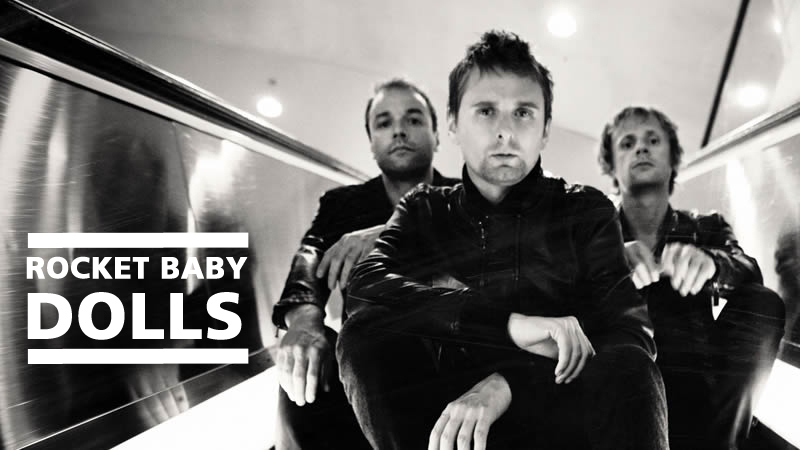 Check out this amazing band from England named Rocket Baby Dolls (formerly known as Gothic Plague) featuring Matt Bellamy, Chris Wolstenholme & Dominic Howard. As they got serious the band changed their name to Muse and the rest is history. 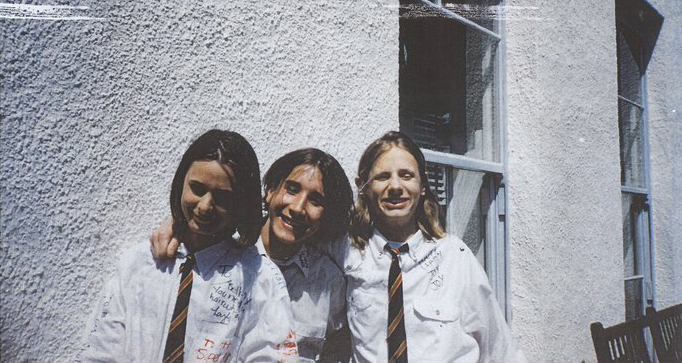 Check out this historic video from Battle of the Bands at the English Riviera Centre in Torquay on Saturday November 26, 1994 after they had changed their band name to Muse. The name Muse was supposedly inspired by Bellamy’s art teacher Samuel Theoun. The band liked that it was short and thought that it looked good on a poster. 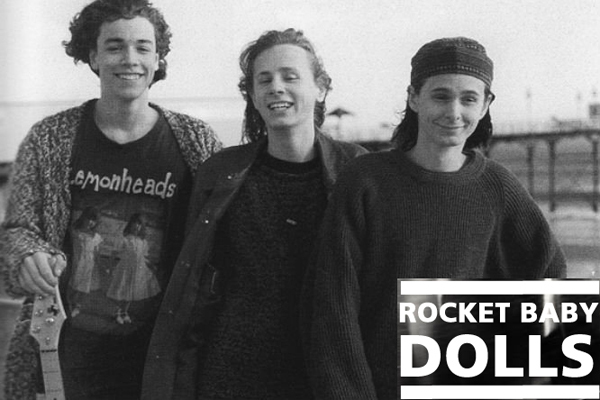 Luckily they changed their name because Rocket Baby Dolls would have looked really weird.